Homes for sale in Caledonian, a neighborhood located in Park City, UT, are listed below and updated daily from the Park City MLS. 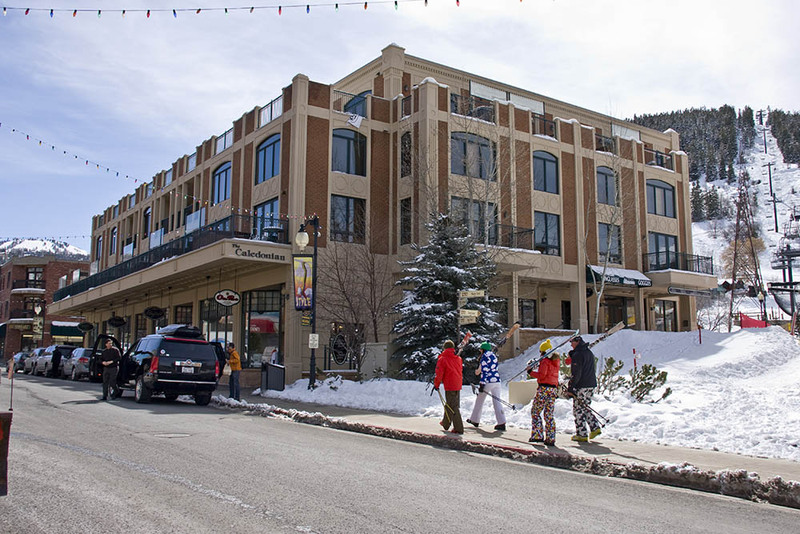 The Caledonian, located on Main Street, Park City, is a downtown luxury ski-in/ski-out condominium building. It is located in the heart of ParkCity’s famous historic district and just steps away from ParkCity’s Town Chair Lift and SkiBridge.Many of the units have private hot tubs with views. The Caledonian offers beautiful condominiums with spacious living rooms and dining areas, bedrooms with private baths, and cozy fireplaces. The Caledonian was designed to provide you with all the comforts of home while enjoying the ultimate in the shopping and restaurants of downtown ParkCity. For more information on any of these Caledonian real estate listings, simply click the "Request More Information" button when viewing the details of a property. I can provide you with disclosures, past sales history, dates and prices of homes and condos recently sold nearby, and more. And, for your convenience, register for a free account to automatically receive email listing alerts whenever new homes or condos for sale in Caledonian hit the market that match your specific search criteria.